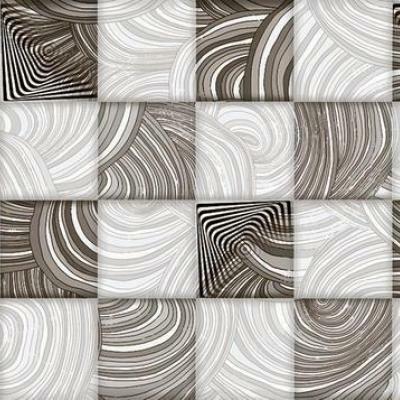 Century tiles Ltd. Is the leading manufacturing and exported of Glazed Vitrified Tiles, Digital Wall Tiles & Digital Elevation Tiles. 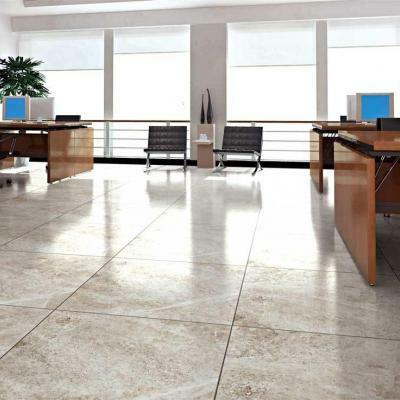 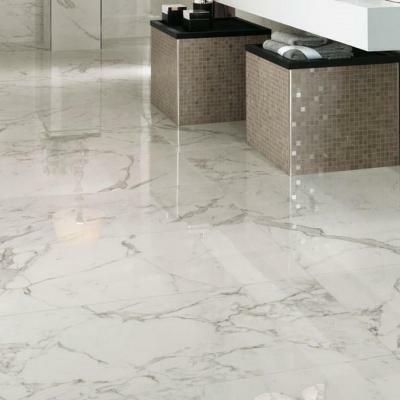 The company has vast experience to make the ceramic floor tiles like Joint Free, Dirt Free, Stain Free & Scratch Free. 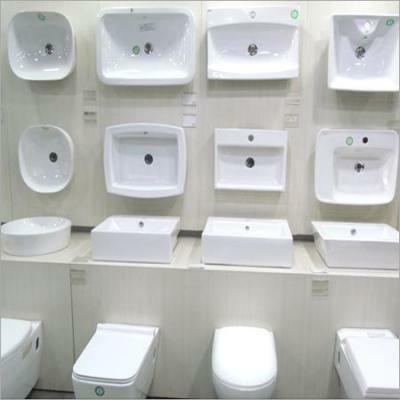 The Company having ISO 9001:2008 International Standard Certification, Which is symbol for the highest standard of quality, in keeping with the stringent International Specification. 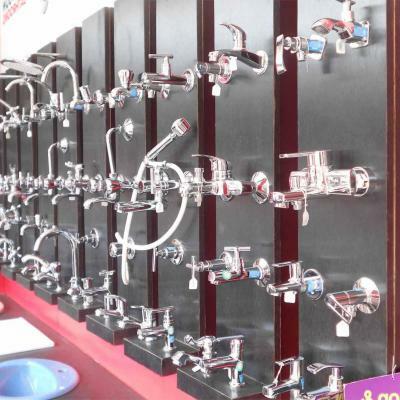 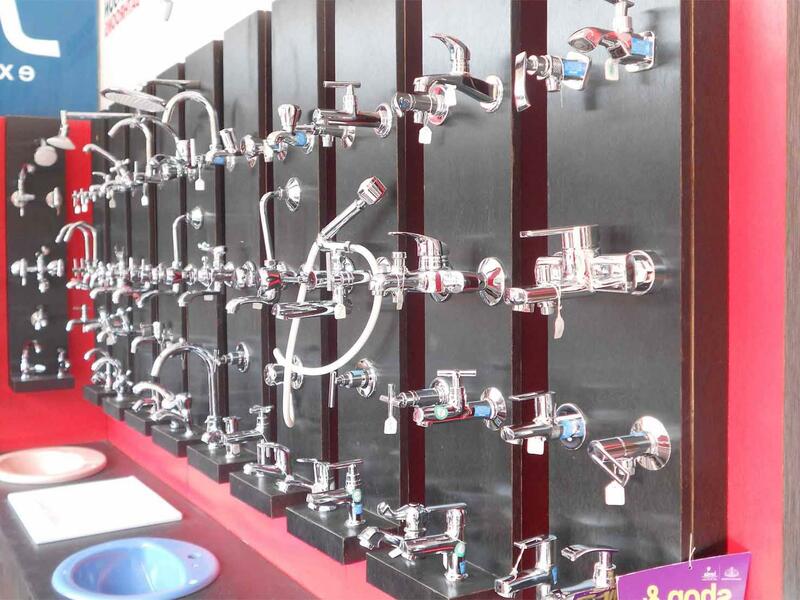 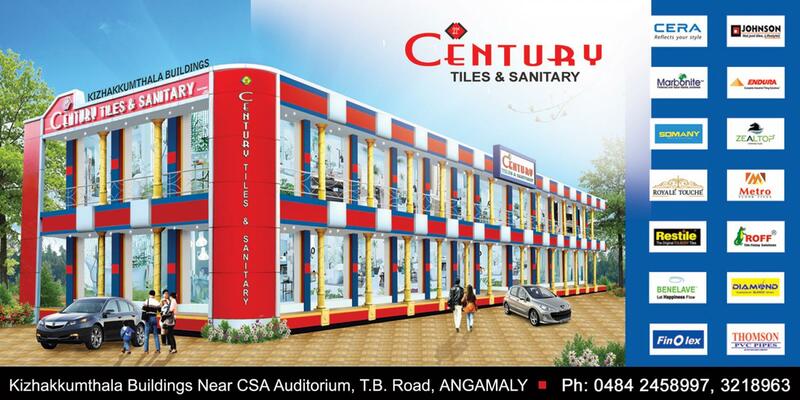 Century Tiles Ltd. Is promoted by a group of experienced industrialists. 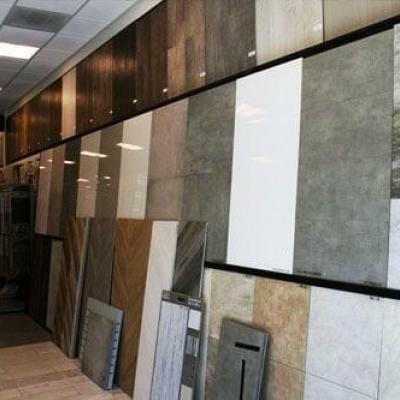 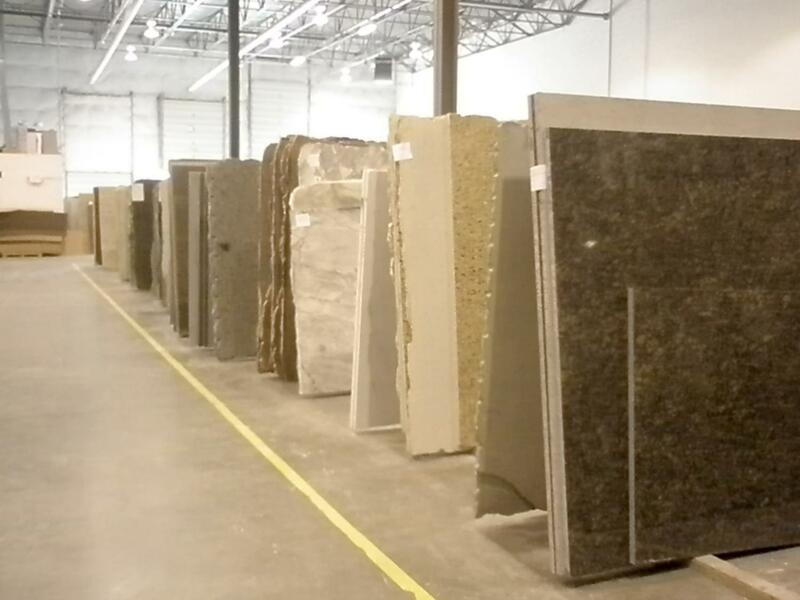 The main objective of the company is to manufacture and market Wall & Floor Tiles in the domestic and international market. 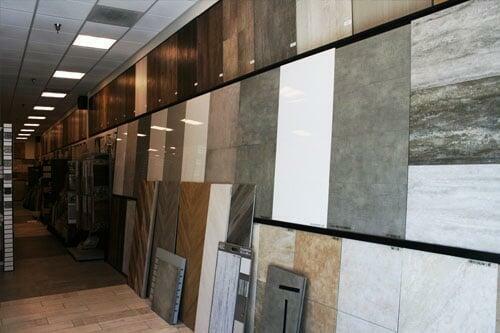 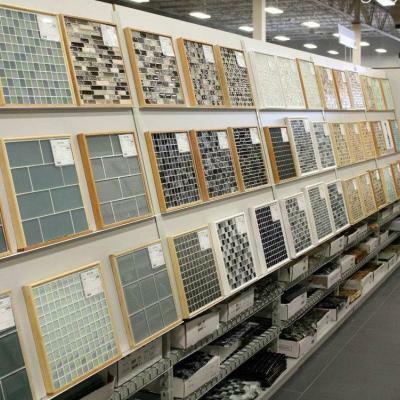 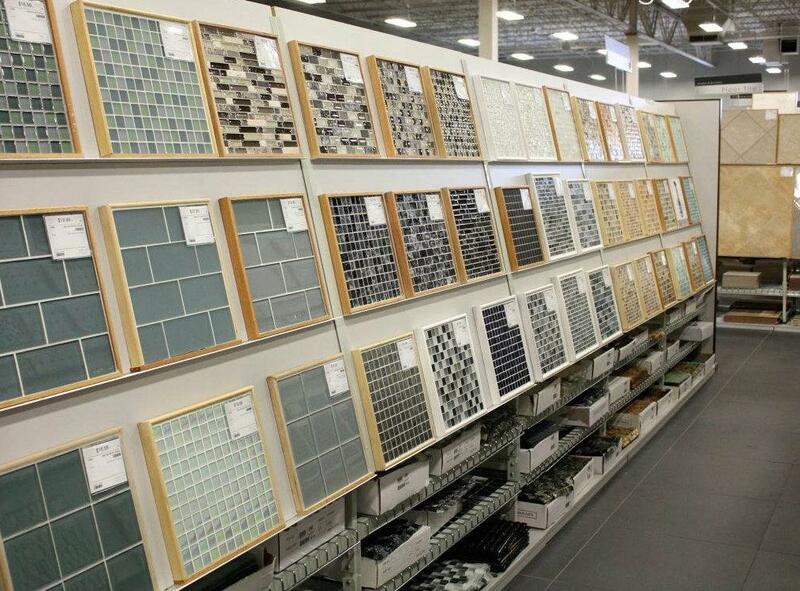 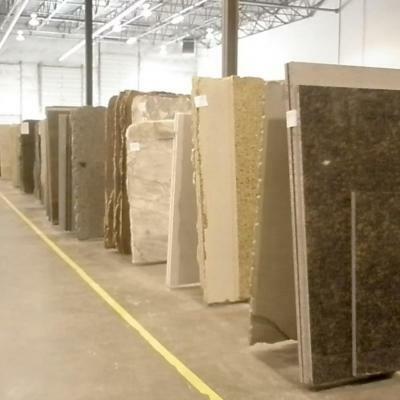 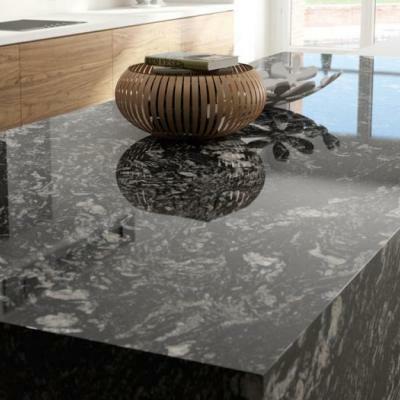 Our motto is to make Cent percent Tiles means to make 100% Quality product. 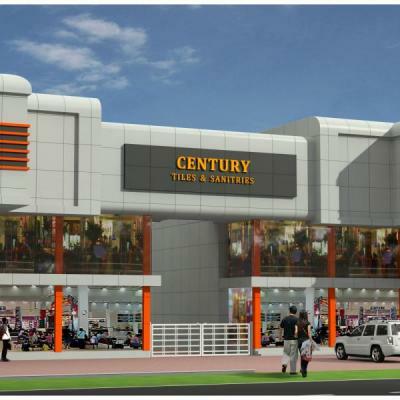 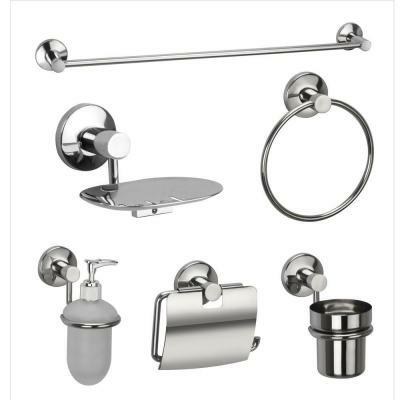 We at Century are committed to ensure customer delight by providing an exclusive range of new design for better value for your money and quality in manufacturing, product and operation. We are setting goals and standards that generate the highest level of caliber in man and quality in product. 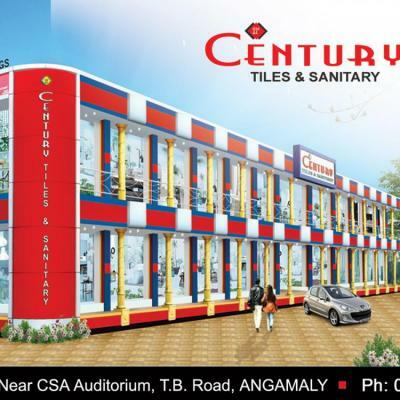 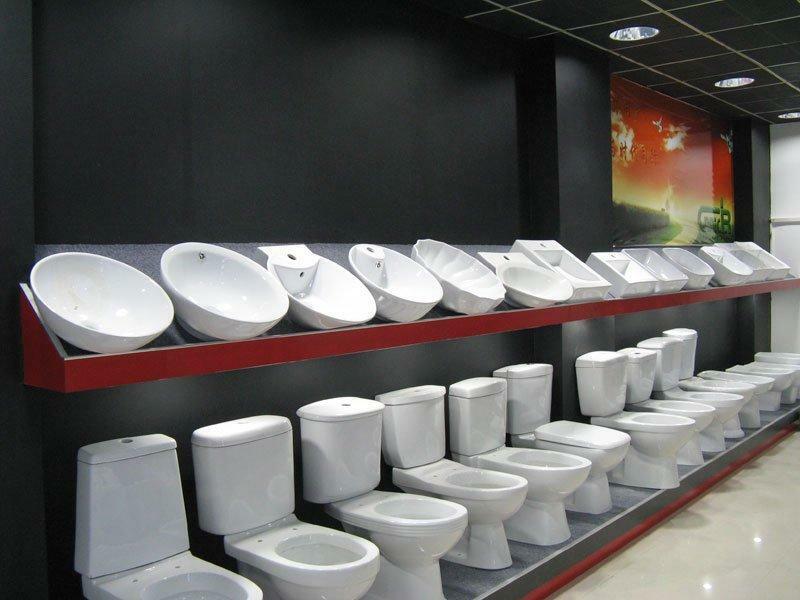 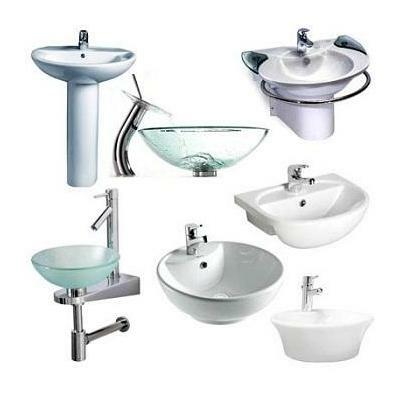 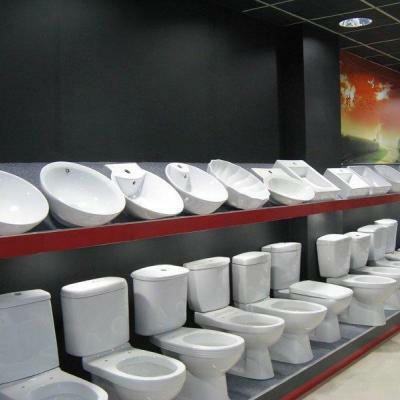 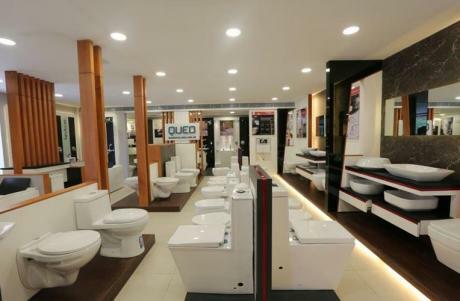 Century Tiles & Sanitary ?